Talking about Philippines, you might think of warm weather and its islands but did you know that there´s a place where weather can be at 12º in the morning of December? Yes, and that´s the Summer Capital of the Philippines, Baguio City. Baguio is famous for its cold weather and strawberries. And even ghost stories for the earthquake that happened in 1990. Tragedies happened but we cannot deny the beauty of this city and its people. They also have an upgraded bus which has aircon and toilet. They have stops every 2 hours. From there, you can eat snacks or just stay in the bus. And for your accomodation, there´s a lot of hotel or apartments in the area. You can find through Traveloka and get some discounts! 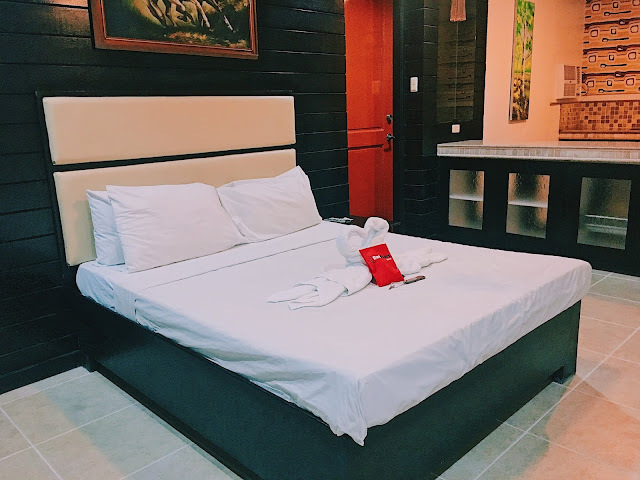 We stayed in Hotel Supreme Baguio that only cost us 1020 php, twin bed, breakfast included. Hotel Supreme Baguio has two buildings. The old and new building. We were allocated in the old building, underground. You can upgrade and move in the new building with additional cost. They also have restaurant in the area, where breakfast is also served. For your transportation in the area, you can book a grab or just take a taxi that will only cost you less than 70 php going to one area to another.Or if you are patient enough, you can ride their jeepneys. Take note that going down in Mines View Park to the Wright Park is hard to get a jeepney. They are open early in the morning. It´s better to be there before the sunrise so you can witness its beauty. You can take picture with the big dog or with the horse. You can also try the famous strawberry taho. All these activities are affordable and stuff are nice to assist you. To book in advance, you can book here. It is located in La Trinidad Benguet. Better to go there as soon as possible. because even if we arrived there at 9am, we cannot get any strawberry so we just bought outside the farm. They have a lot of activities such as ride a bike, ride a boat, skate at skating rink, ride a bump car. Prices for every activity are different. There are also places where you can eat specially street foods. But take note that cooking in the park is not allowed. 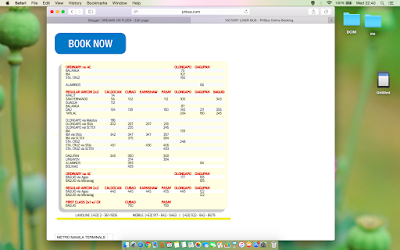 For your information, you cannot book or reserve your bus seat going back in Cubao Quezon City. So better spend time going earlier in the bus terminal. thanks for all these great tips! I've never been to the Philippines but hope to go someday. I'd love to rent one of those boats! I can't get enough of strawberries so going to a strawberry farm would be a dream come true. If I ever make it to the Philippines, this will be on my bucket list. what a great place to spend a nice time together with friends! Thank you so much for sharing this with us! I've never been to the philipines but heard so much about it, gorgeous!!! Thanks a lot for the recos. Oh my gosh I bet those strawberry farms are so fun and smell AMAZING!! All the Filipino friends I have always had in my life have pushed me to want to know more than a country so beautiful! What a beautiful place to visit! I would love to ride horses there. Looks so fun! I had been to Philadelphia but not haven't explored that side of the city. would love to explore like you did. I'd love to go on a horse back and also the superman ride. Those two activities will just make my day. You did have fun.. I really love to visit that place. Stunning views! Baguio is one of my Bucket lists. This looks really nice place to visit during summer. I need to plan a trip there. Great tips for a trip to Baguio! Thanks for sharing these lovely places in the Philipines! Thanks for sharing your journey and these super awesome pictures. Really a great place to spend time with family or friends. I would love to visit. Thanks for sharing.